Without making definitive statements on what is or isn’t a prediction, or trying to persuade or dissuade pro and antagonistic remarks on the topic, there is no argument against the fact that Astrology is a facet of Human culture and civilization that stimulates discussions about humanity and earthly affairs. And that is largely what we are engaging with, an ancient tradition that follows (precedes?) literate humans who reckon with numbers. “we must simply look at his own interpretive method to understand his astrology, and pretend the charts are accurate” (Astrology of the World II p.97). Further considered is the value of the prognostication and wether it is preached for the choir (astrologers) or the masses (public readership). 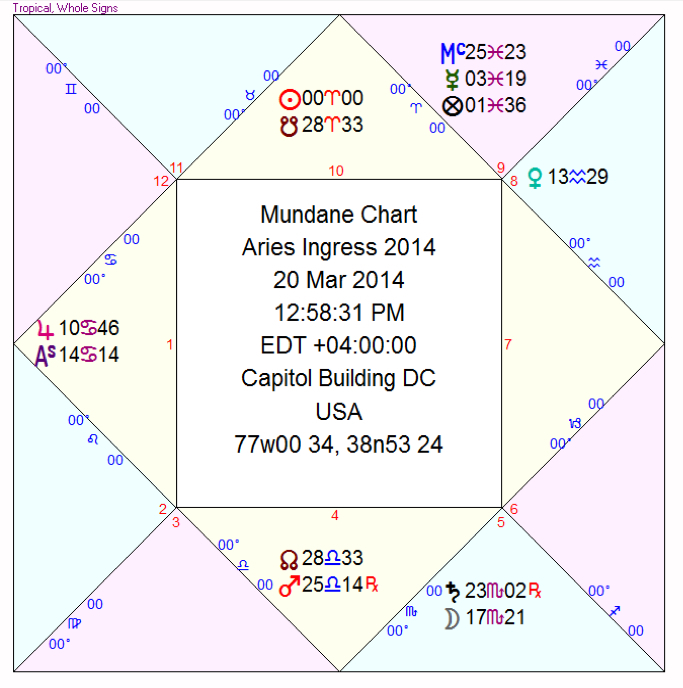 So when evaluating the USA Aries Ingress for 2014 (https://plus.google.com/+Organic-Astrology/posts/dFVCzhNcEdh) strides were made to pronounce judgement on the chart without “showing the work” of astrological determination and delineation. Thus the statement “Spending will increase, foreign investments will rise and we may see the embargo lifted from Cuba before next spring” is not a particular prediction for Cuba or Cubans. It has elements of predictive effort and may not just be a consideration before judgment. It is a part of the 2014 Ingress report for the United States and as such was not delineated as a physical event that will happen at a specific time which is why after downgrading the prognostication I left the embargo strikethrough for later discussion. With an amount of unchecked exuberance I wrote “the Embargo will be lifted”!! These are the types of proclamations that make predictive astrologers’ results look unreliable. Regardless, I wished to stand by predictions that I had spoke and I downgraded the prognostication to “trade restrictions” while leaving proof of my dubious claim on my WordPress blog (https://cosmophage.wordpress.com/2014/03/30/aries-ingress-usa-2014/). While the time between edits was a few hours, I knew the element I was delineating was opportunistic, magnanimous, and shrewdly economic (for reasons that may not be readily available right now) so there the testimonies toward judgement were there. A timeline of events relating to trade stemming from the date of the embargo will show that in the last couple of decades so much back and forth allowances and exceptions have occurred to make the embargo look perhaps opaque (depending on particular perspective as it takes a uniquely ‘un-biased’ or perhaps naive stance to make proclamations about Cuba and Cubans). Regardless, to the Old Guard the Embargo is symbolic and 8 months ago it may have seemed a far-fetched prediction (does it still? The current administration has officially asked Congress to lift it). So still the idea of “lifted trade restrictions” seemed lacking in any weight or sufficient detail, perhaps a safe prediction that could be explained by any exception or allowance to the rule. I could have added ‘travel’ to the restrictions lifted with mercury and ninth house indicating a pilgrimage element, and with Jupiter and Venus ruling the 9th there would be Catholics involved (apparently the Pope brokered this accord). As I posted the 2014 USA Aries Ingress report first to Organic Astrology (www.organic-astrology.com scroll down) then to Google+ I realized that there should be something more to recognize that I really did believe the Embargo would be lifted before Spring (I just didn’t complete the Cuban ingress report to confirm with confidence), so when posting the report to my WordPress blog I finalized the effort as “significant trade restrictions will be lifted”. Real game-changer eh? 9th/Pisces/Mercury (conjunct the POF). Mercury in Pisces participates with Venus as LOY when Raul Castro took office (Aries Ingress 2007) and the Sun was transiting Pisces when he gave his acceptance speech and was officially sworn in as “Ruler” of Cuba. Libra rises in the relevant Cuban ingress charts. Astrology doesn’t have to be over-complicated or difficult, trust in simple delineations combined with proper significations, which will probably always be a source of disagreement. Now timing is another story still and all I can say is with the dynamic planetary arrangement, that some decree with initiating action would occur before the next Aries Ingress, I consulted no directions, though if you Profect the first house Jupiter and the Asc come to Mercury and the 9th/MC between Nov 21-Dec 21. 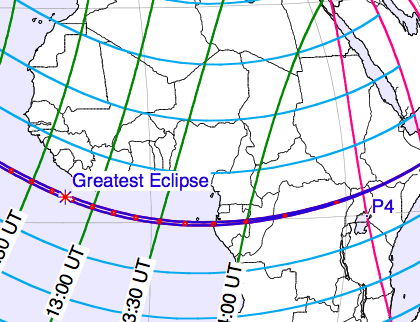 As pointed out by Dykes in his introduction to eclipses, ancient cultures have been done a disservice by being portrayed as fearful observers of celestial omen. Babylonian eclipse records describe these ‘omens’ were not only predicted, but useful for information as well. By the time of Ptolemy (1st c.), astrology was a varied science in cultural practice and application. Eclipses were judged as weather indicators, as well as indicators of shifts in religion and politics, each with its own kind of ‘weather’. 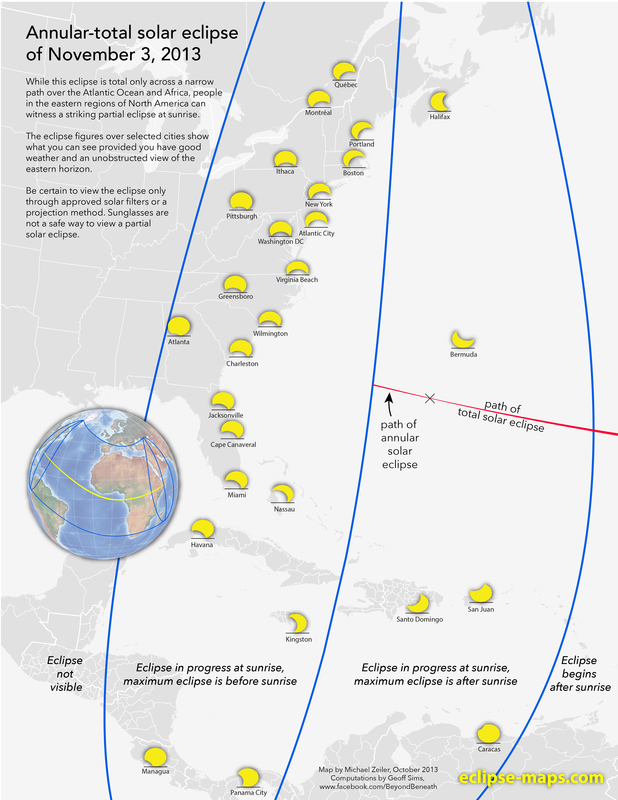 Considerations before judgment, what does the eclipse portend? While it may be tempting to read this chart as the nativity of a star musical performer that would be too easy, and as a full reading it may be mixing up adjectives that will only be relevant during certain time periods. As a researcher into ancient astrological predictive methods possessing a state recognized birth certificate is a rare opportunity to apply technique to a ‘clean slate’ as it were, by inference offering predictions on one’s Fate, in this particular case the seed of a (in? )famous American couple, using techniques applied and passed down by those Historical Astrologers reading the nativities of Princes and Sultans, Queens and Rich Nobles. Americans have a tradition of resisting notions of royalty, we have produced a similar class of citizen by splicing ‘Fame’ into the Royal DNA; Stardom. And while Stardom is far more capricious than bloodlines when passing on a royal name I feel that the circumstances of North West’s Horoscope will be subject of discussion for sometime among the American societal prerogative. Contrary to the modern perception of astrology, the sign the Sun occupied at the time of birth or ‘Sun Sign’, is not the sole signification of a person, their profession and their personality type. The rising sign, First House, or simply Ascendant, is primary when delineating the physical life, inherent skills and inclinations, Primary Motivation. The Ascendant is influenced and affected by ‘aspects’ from the seven visible planets combined with the position of the Rising Sign’s ruler. The combination of these influences and conditions displayed in the particular Astral Arrangement represented in the Birth Chart (also; Natal Chart, Nativity) offer elemental information relating to the Humors of the body and the Temperament of the Soul. Since ancient times the health of an individual was first assessed by this criteria and this base information regarding physical makeup and constitution was foundational to astrological delineation and prediction. Gemini rises; a masculine air-sign with give-and-take mutable activity Gemini motivates the integration and dissemination of information, absorbing and redistributing knowledge. This will be focused in this chart though ambitious projections of self, public displays and social activism. This is determined by an interesting stellium consisting of Mars, the Sun & Jupiter, with Mars just outside the rays of the Sun. Many planets associated with the 1st House can drive a person in various directions, here there will be a bombastic flair added to all things attempted, though not always with the dedication to see things through to completion. The Sun is closest to the Ascendant, indicating a Solar Planetary Type in a predominately motive chart arrangement underlying a sanguine temperament. This indicates an Urbanite. Humanitarian in worldview she will seek public roles or leadership opportunities. Easily lured by trends and fads, there will be many manifestations of North West. Gemini is a human sign, indicating good looks as the ruler of the sign Mercury is conjunct Venus in Cancer, gifting an ever youthful appearance. With a medium height and build indicated the solar influence presents oval facial features, arched eyebrows and high cheek bones. Jupiter inclines a full figure and during years with a strong Jupiter influence there may be fluctuations in growth. The influence of Mars is athletic, though in an air sign I would interpret active engagement less physical though exerting and demanding on the senses (Gymnastics or Ballet…Pilot?). She will be joyful and expressive with a presence that demands attention. This will make her an excellent promoter or manager, especially of other artists or performers. The intellect will prove active and inquisitive regardless, Mercury as the ruler of the Ascendant produces a love of knowledge and information connected with Mars makes the Activist, a champion of causes and missions. This would hold true with the Sun/Jupiter conjunction in the 1st House. Mercury and the Moon have a certain reception between them and this creates a healthy relationship between thought and emotion. A tight square between the Moon and Mars makes haste so that she may be pragmatic in thought, though emotional in speech and expression. She will decide what she thinks and feels before speaking her thoughts and emotions, though may lose control of when and where she speaks them. Vocational/Profession – North’s talents are represented in the Gemini stellium discussed above, how these talents apply professionally will depend on the strength of the planets involved and their objective manifestation through Solar Returns (or Revolutions as the Ancients called them). Mars, Venus & Mercury are the Traditional indicators of profession (Warriors/Builders, Artisans & Merchants) and of the three Mars is the most prominent in the rising-sign, though Mercury has the most dignity in position and Venus is the almuten of the 10th House (MC, the House of Action/Profession/Recognition). She will pursue performance and public presentation early in life, we will most likely see attempts at child-stardom through music and acting, this will not persist however and after a tumultuous teen period that will peak with some certain scandal between ages 15-17 she will be well received at home and in her community, where she may be most well known as an Activist or fundraiser for social reform, young women and/or health issues. Most likely as a spokesperson she will have an intuitive business sense and will relate that sense to art, design and philanthropy. She will be aggressive in her professional pursuits; intellectually and proactively. Success will be moderate to full with only really self-imposed obstacles of numerous opportunities and ambitions indicated by three planets attending the Ascendant. The Mutability of the Chart indicates many different avenues of expression which can dilute real potential. Fame and Recognition will be fair to high with both Luminaries (Sun & Moon) in angular houses, the Sun in a masculine sign, the Moon in a Feminine. The Sun is attended by an angular Jupiter and the Moon an angular Mars; further marks of notoriety through philanthropy and activism. She will not seek out fame directly, it will be brought to her and how this is assimilated while developing will remain to be seen. It would not take all the effort of a wise astrologer to calculate and read a chart of a medieval courtesan to determine the wealth of a child born to rich parents. However, how that wealth is distributed by the child and whether the child adds to or depletes from that wealth through childhood to adulthood is a matter of intricate astrological technique. When determining the source and agency of wealth or financial substance the Ancients sought a planet (or some astrological) in the chart that could be representative of a ‘Financial Significator’, determined toward finances in general. 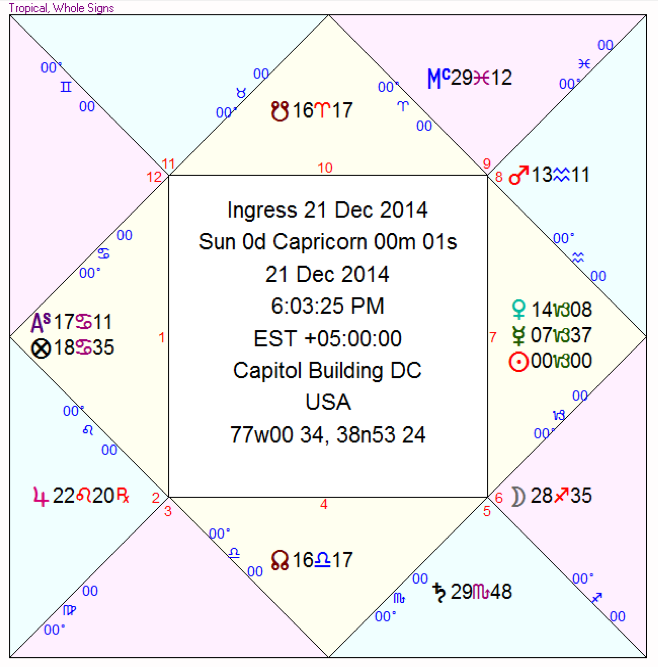 A quick look at the 2nd House reveals Venus and Mercury separating from conjunction in Cancer, the sign of the Moon. The same reception between Mercury and the Moon mentioned above will connect Family money intrinsically to her own personal finances. She will be comfortable among the rich and powerful. Venus in Cancer is impulsive emotional shopping sessions, though the Moon in Virgo rules the position; numbers will be managed toward ambitious business opportunities. North West will acquire unexpected good fortune without much labor, though it may originate from a place which she might not like. Regardless, she will be successful in her own acquisition of wealth; In promotion, philanthropy, pubic appearance & redirecting seed finances. I decipher these considerations from what the Historical Astrologers had to say about these particular Planetary Alignments. Not always relevant in a (Post)Modern context, there are underlying elemental qualities that produce considerations used to relate astral arrangement to earthly events. The “discovery of crude gold” is not something that happens often and the context might leave some to think of mining. The definition of crude is ‘In a natural or raw state, not yet processed or refined’, what is not yet refined in this context is also something “not thought of before” which means she will be responsible for producing something new worth its weight in gold. This will include family members, friends or familiars, negotiations, accommodations and collections. This reads to me as less a full-time Musician of Performer and more of a Manager, Promoter or Producer. Without making sweeping statements about the nature of a young woman’s future relations it would be remiss to attempt a full astrological reading without considering judgments on Marriage/Children/Family. 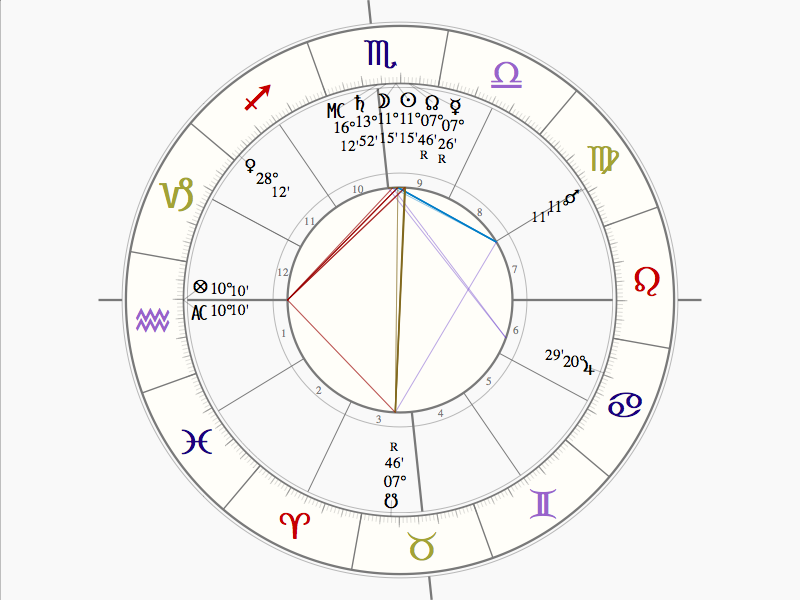 The Sun is conjunct the Ascendant, the ruler of the 7th House is in the 1st House; She may marry or be involved romantically with a performer or public figure, though the chart configuration suggests she will possess more fame and money than her partners. Many suitors will seek her out (Jupiter), there may be two major relationships (Mutable Sign on the 7th House cusp), one will be early and frivolous, the other later and more serious and respectable. 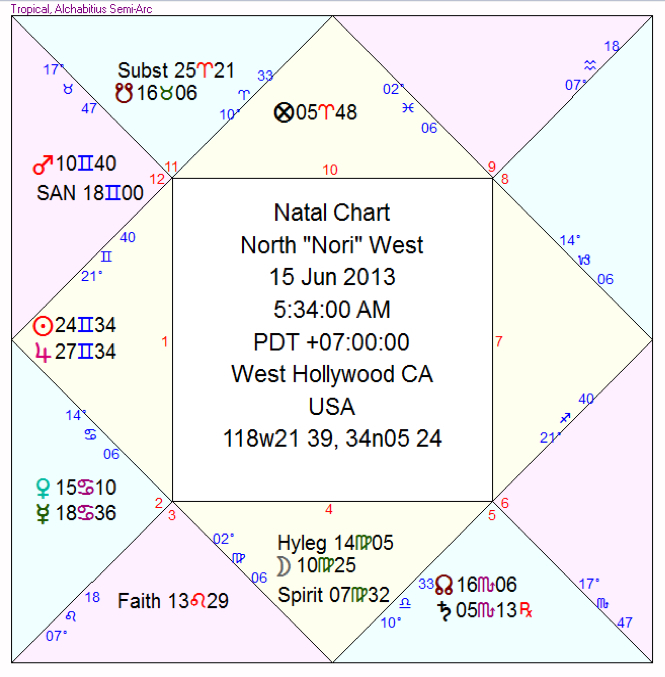 Spiritual Life – North West’s 9th House is not particularly active. Aquarius on the cusp suggests Humanitarian Sciences as a path to higher knowledge where she may develop a humanistic worldview. Saturn in Scorpio suggests psychoanalysis or behavioral science. She may also be privy to joining local groups that offer opportunity for community service and outreach. The Ruler of the Chart is Mercury; a rational spirit whose Day is Wednesday, Colors range between sky-blue and storm-cloud, a Sacred Mercurial Space should be offered for those that have this Planet as Chart Ruler. That space should include grey linen, dried caraway and coriander, pieces of amber incense and green & yellow stones, coins from varied countries around the world. This space should be built on a Wednesday at Sunrise. Meteorite impacts thousands of years ago may have helped to adorn ancient religion.